“HOPE IS NOT A PLAN” when doctors, patients talk about death and dying – Dr. Atul Gawade. 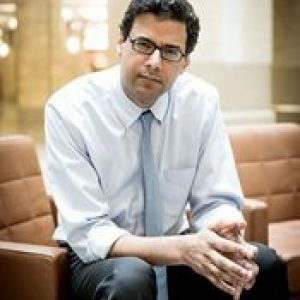 FRONTLINE follows renowned New Yorker writer and Boston surgeon Atul Gawande as he explores the relationships doctors have with patients who are nearing the end of life. Being Mortal builds a bridge between people who face terminal illness and the doctors who care for them. It illustrates the value of a patient’s personal choice, decision-making, and the need for discussing them with a physician to ensure the medical care received is responsive to the desires of the patients and their families. Following the screening, a discussion facilitated by Karen Zanetell of HONORING CHOICES NAPA VALLEY, will offer an opportunity to explore what was learned during this thought-provoking documentary and how we can take control of our own health care decisions.